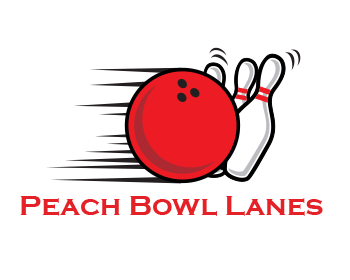 Peach Bowl Lanes - We would love to host your next event! Let us host your next birthday party, office outing, church event, even your sports team banquets! 14515 E. Wade Hampton Blvd. We would love to host your next event! Let us host your next birthday party, office outing, church event, even your sports team banquets! 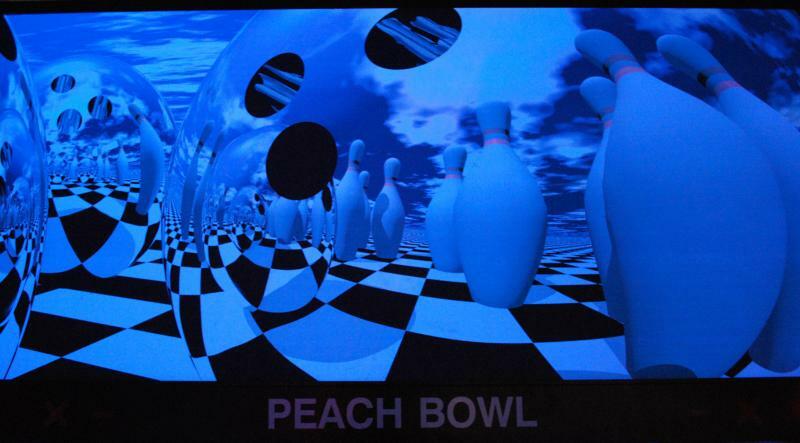 Let us help you make your child's next birthday party special with a bowling party at The Peach Bowl! NO food except cake and ice cream may be brought in. NO drinks may be brought in. All parties include paper goods. Bowling theme paper goods available. All parties include a bowling pin, a Peach Bowl T-Shirt for birthday child and a coupon for 1 free game for all on package deal (to be used another day). **2 HOUR PARTY TIME BEGINS PRECISELY AT YOUR SCHEDULED PARTY TIME! Call about our HIGH SCHOOL bowling challenge! We offer an instructional program for kids (K3 to K5) including instruction from a Bronze Level Certified Coach. You choose your Camp Dates! Camps can last from a minimum of 3 days (coming once a week for 3 weeks) to coming once a week year round!